Online ordering menu for Curry On. 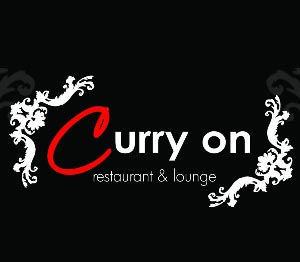 Come check out Curry On in Jersey City for delicious Indian cuisine! We serve Ginger Chicken, Manchow Soup, Chicken Tikka, Kadai Goat, and more! Don't forget to try our Lamb Korma, Masala Fish, and Chili Garlic Noodles! We're just west of the Hudson River at the corner of Hoboken Avenue and John Fitzgerald Kennedy Blvd! We're not far from Liberty State Park! Order online for carryout or delivery!